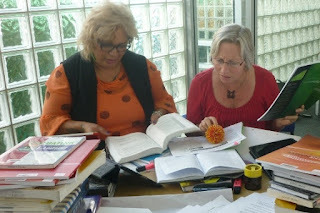 Where there is writing there is research information. Generally, information is organised in very ad hoc ways. This can pose difficulties with storing, retrieving and reusing the data we have gathered. Information becomes personal to us so we must look after it and, at the same time, free ourselves up from information overload. This workshop is designed for postgraduate students and staff who feel they are drowning in information data. It will explore the personal habits and practices of researchers. The hands-on session presents a step-by-step approach to organising and retrieving information and provides useful tips for managing personal data more effectively. The workshop will be facilitated by Donna Salmon from the Library and Nina Pelling from Maia Maori Support Centre. Wishing you a Happy Matariki - Maori New Year! Matariki is the Maori name for the star cluster Pleiades (or The Seven Sisters). The rising of Matariki in June heralds the start of the traditional Maori New Year. 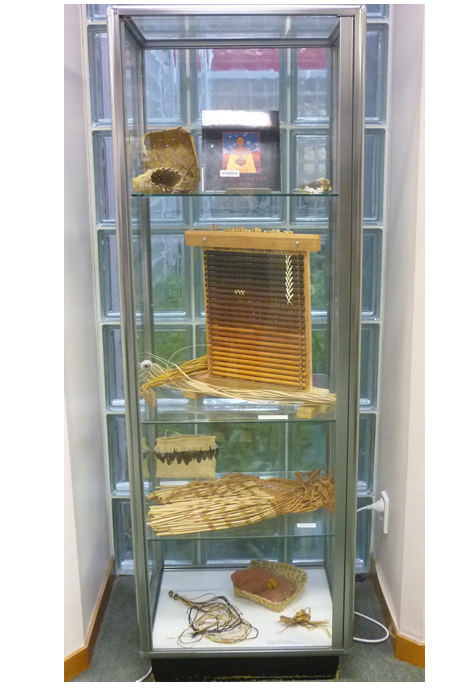 In celebration of Matariki, we have displays in our Main and Waitakere Libraries. The other libraries’ hours and the Student Computer Centre hours are not being extended. Their hours will remain the same as during semester time. 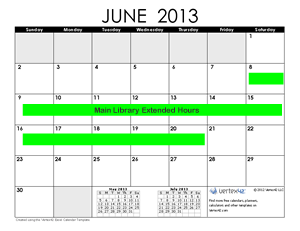 See the library hours page for full details.